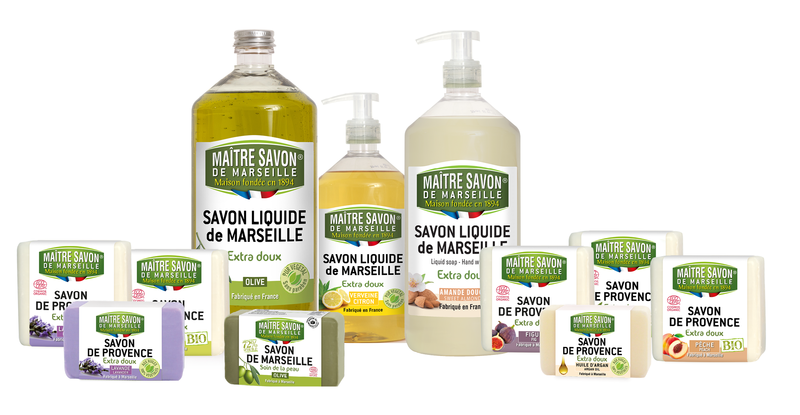 All Master Savon de Marseille products are made exclusively with 100% vegetable oils. Discover this range of products rich in traditions and Provencal influences. 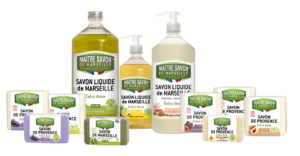 – With its hygiene range Maître Savon de Marseille offers Provence soaps, Marseille soaps and liquid soaps for the body. Maître Savon de Marseille is the alliance between tradition, efficiency and naturalness, for you and for the maintenance of your home! Most of Maitre Savon de Marseille’s products are labeled ECOCERT. 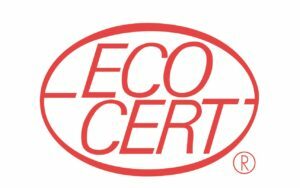 Ecocert is an inspection and certification body approved by the Ministry of Food, Agriculture and Fisheries and the Ministry of Economy, Industry and Employment. This label guarantees that the various components are collected, processed or extracted according to processes validated by Ecocert, in an approach and production methods respectful of the environment. 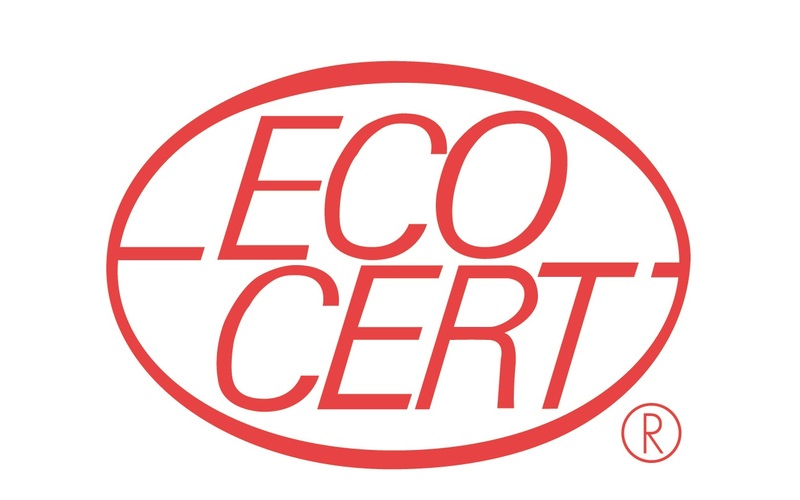 Ecocertified manufacturers are thus inspected twice a year by an independent Ecocert auditor. Maitre Savon de Marseille’s Marseille soap are designed by the Savonnerie du Midi, one of Marseille’s last soap factories using the traditional know-how of a master soap maker and continuing for over 120 years the traditional manufacturing process of Marseille soap. – The composition: made exclusively from vegetable oils (without animal fat) and without addition (no dye, no perfume. WHERE TO FIND THE PRODUCTS MASTER SOAP OF MARSEILLE? 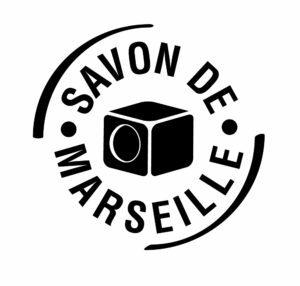 Master Savon de Marseille products are sold in France in Large Surfaces, Drugstore, Perfumery and Hygiene as well as Export. 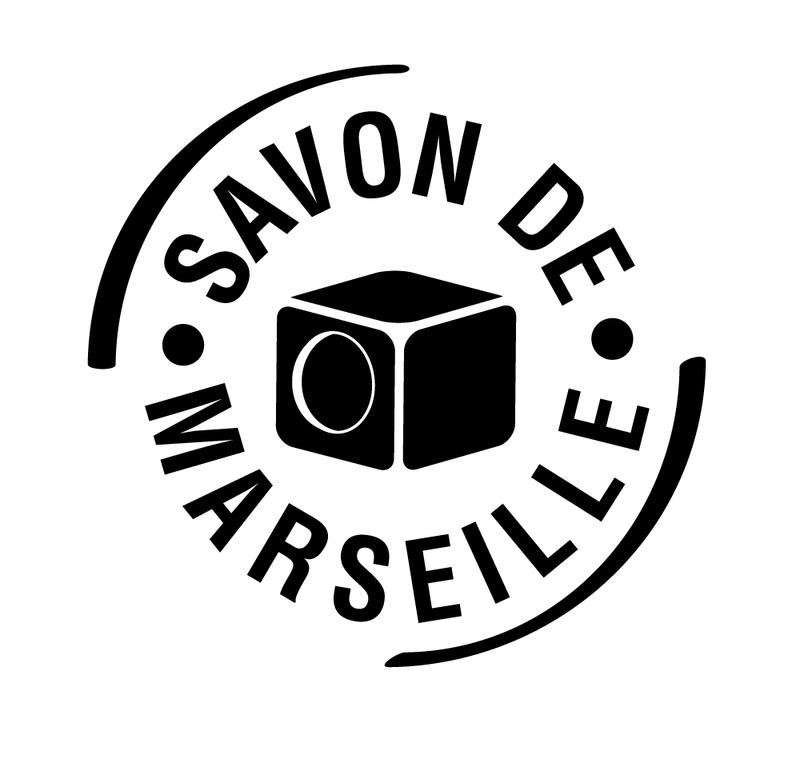 Also find Master Savon of Marseille on Cdiscount!